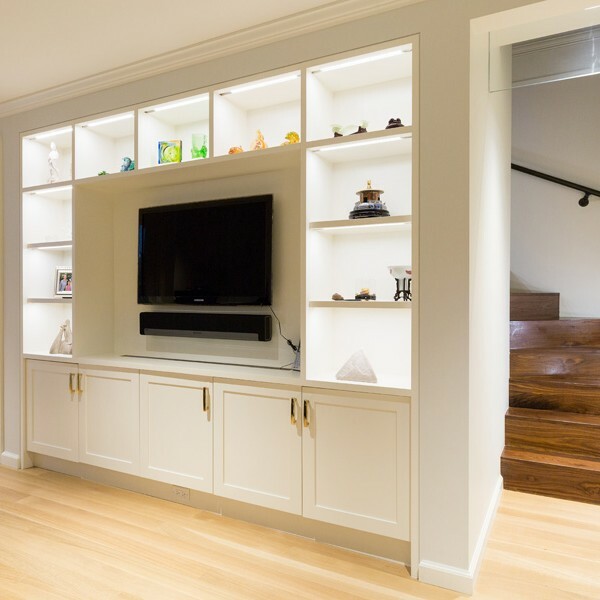 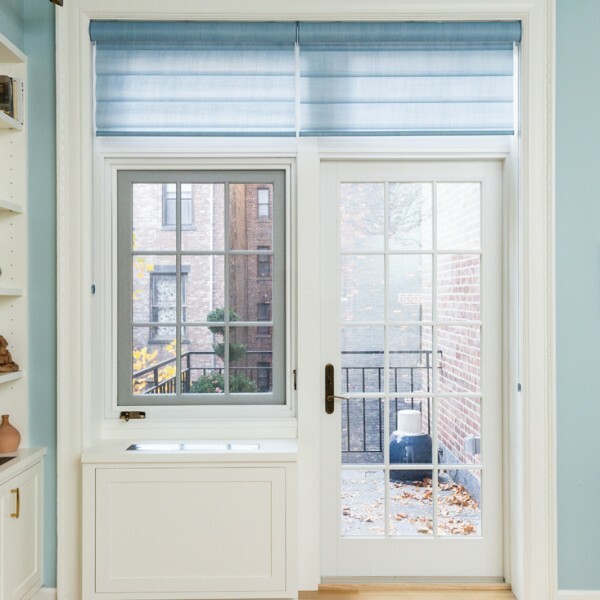 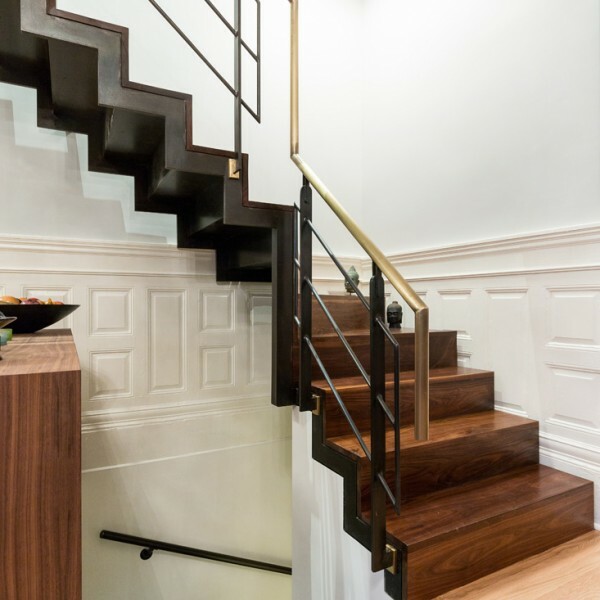 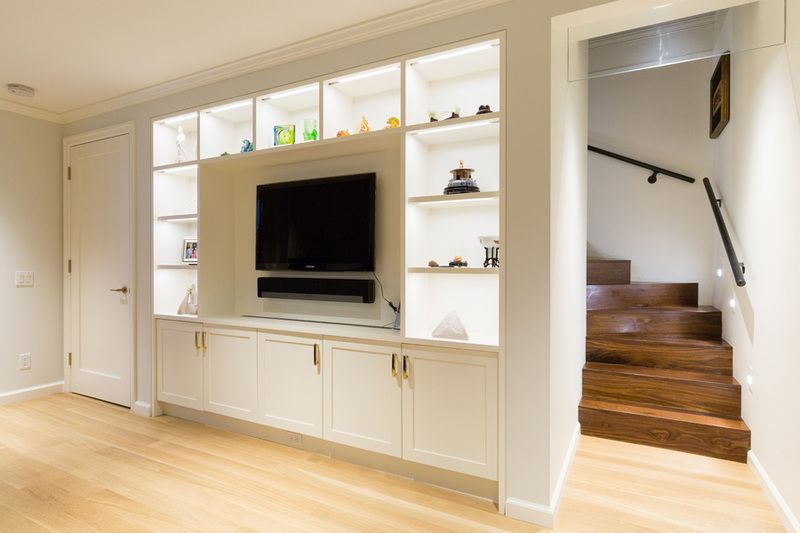 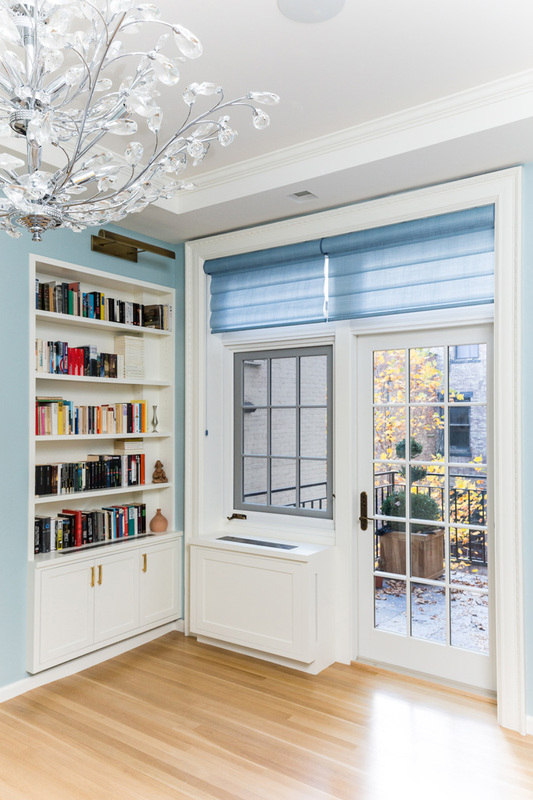 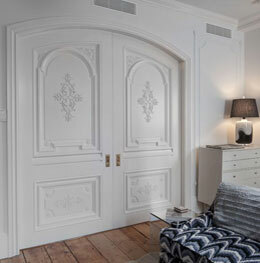 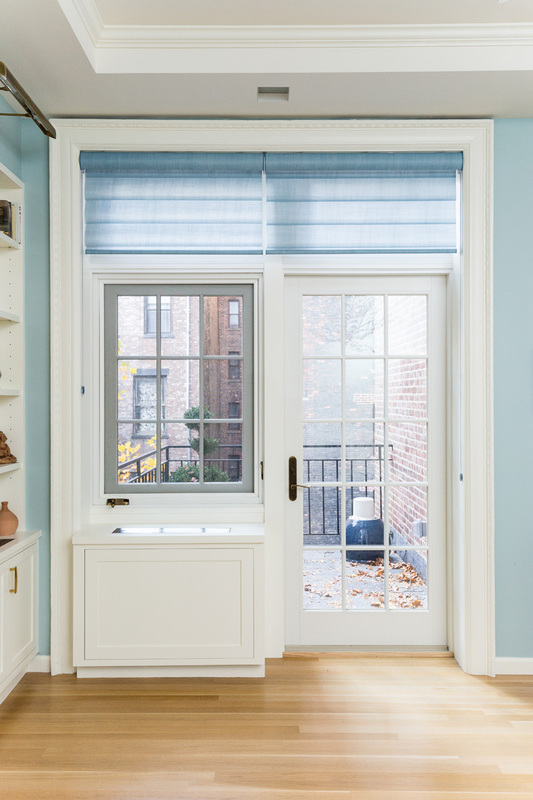 Upper Westside Townhouse Renovation - Coolmore Construction Corp. Upper Westside Townhouse Renovation - Coolmore Construction Corp. 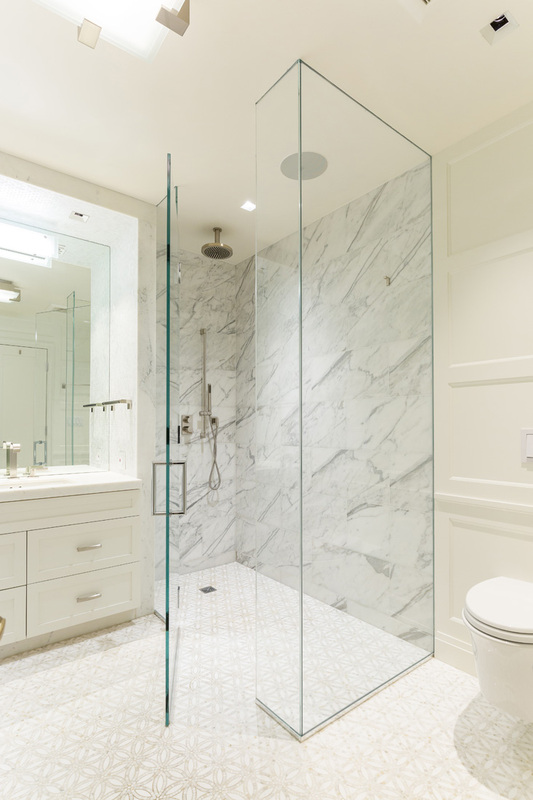 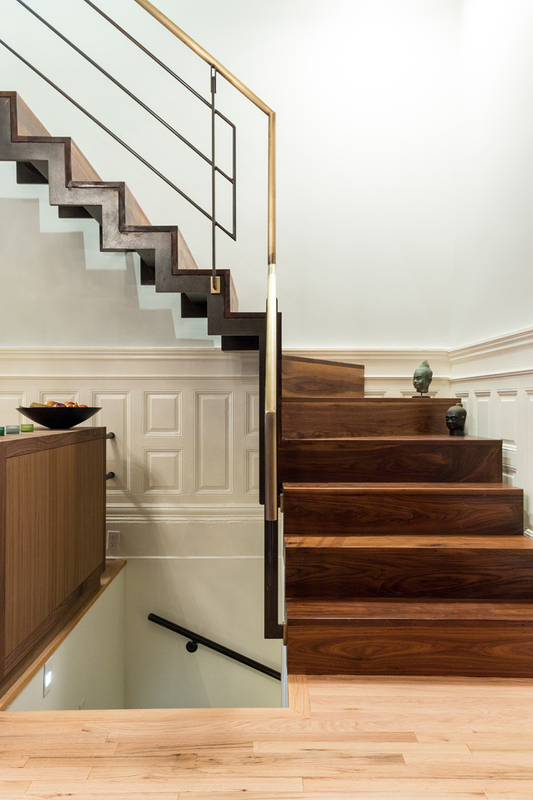 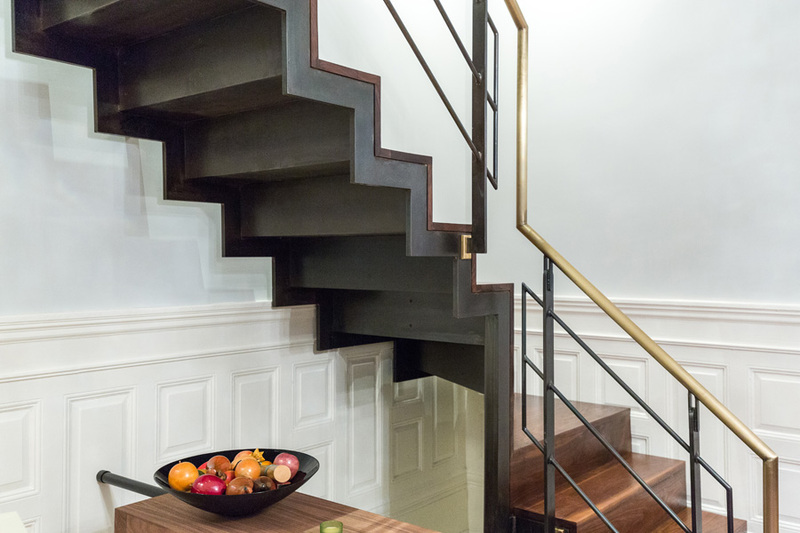 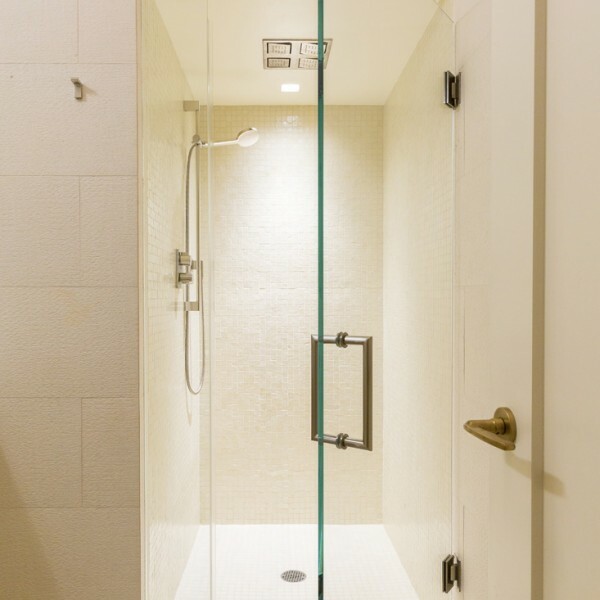 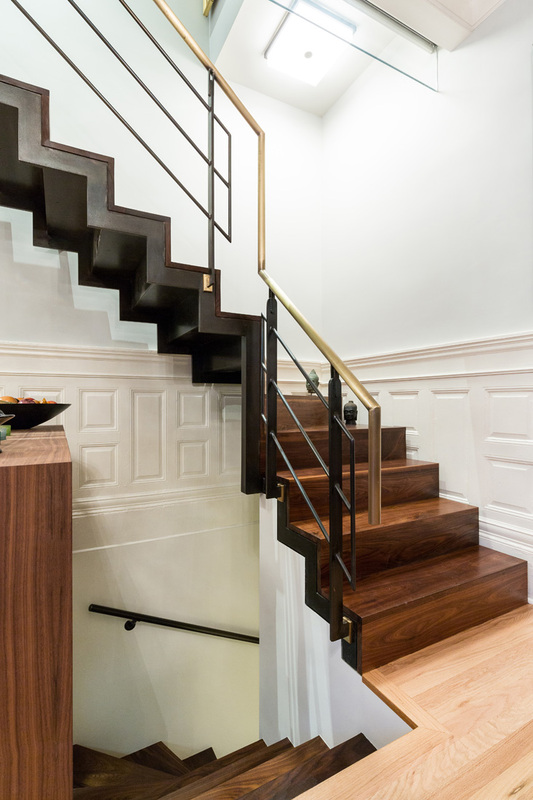 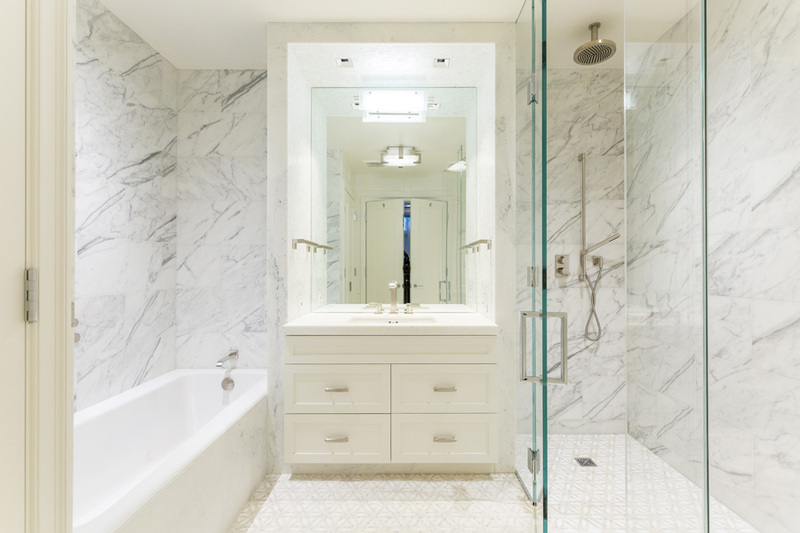 This was a 3 floor full renovation of a beautiful Upper West Side townhouse. 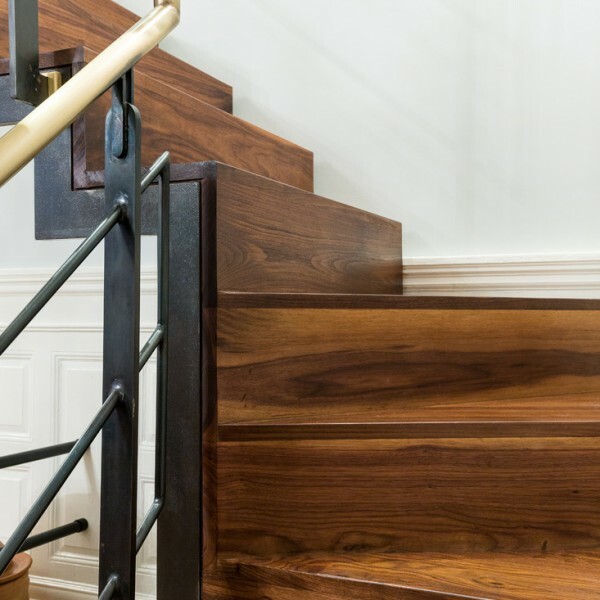 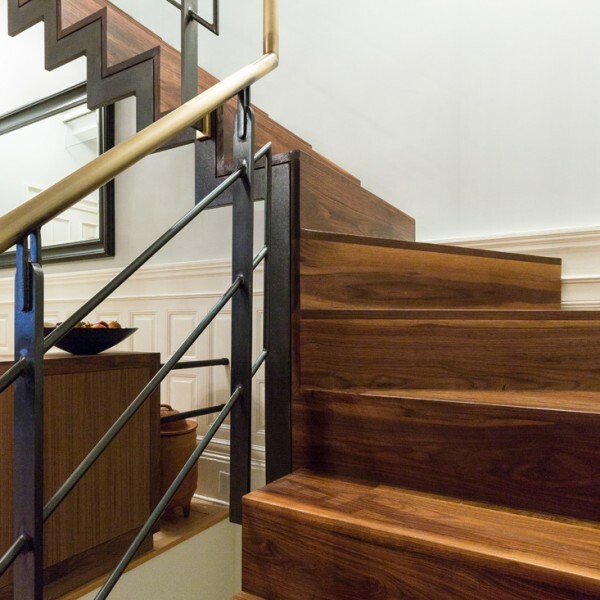 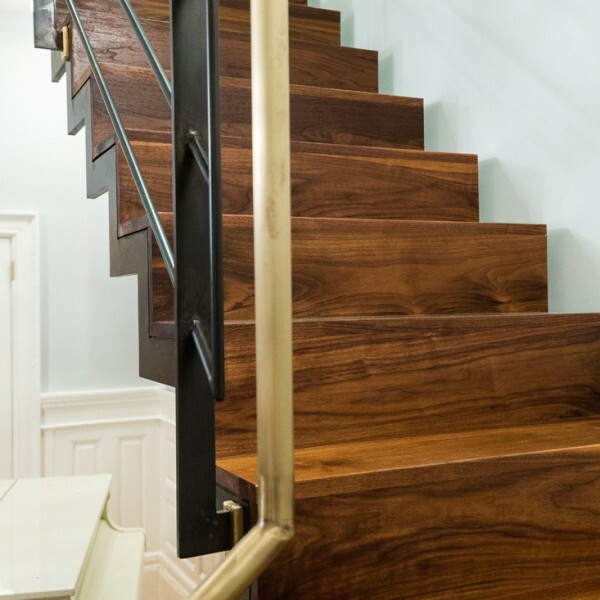 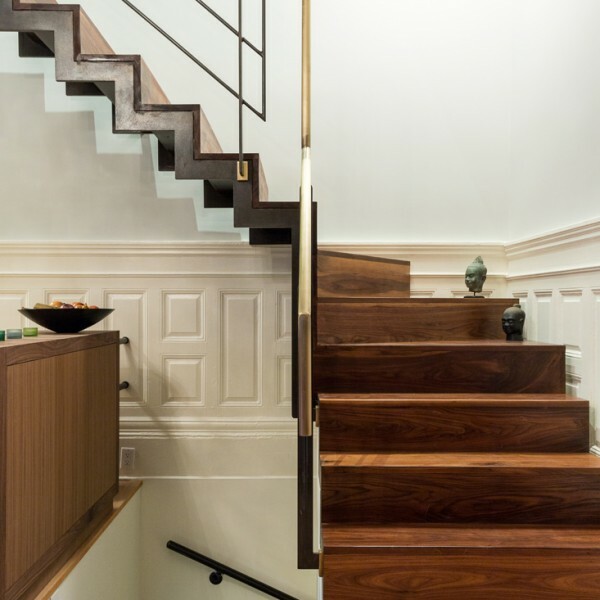 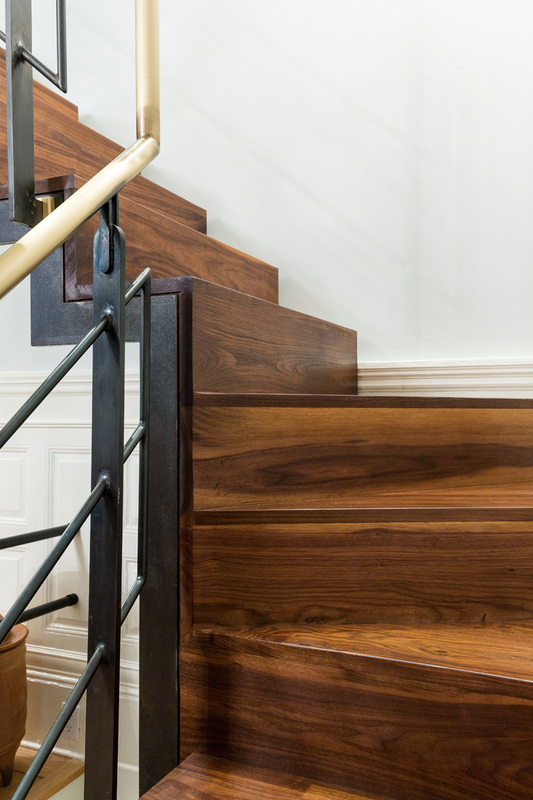 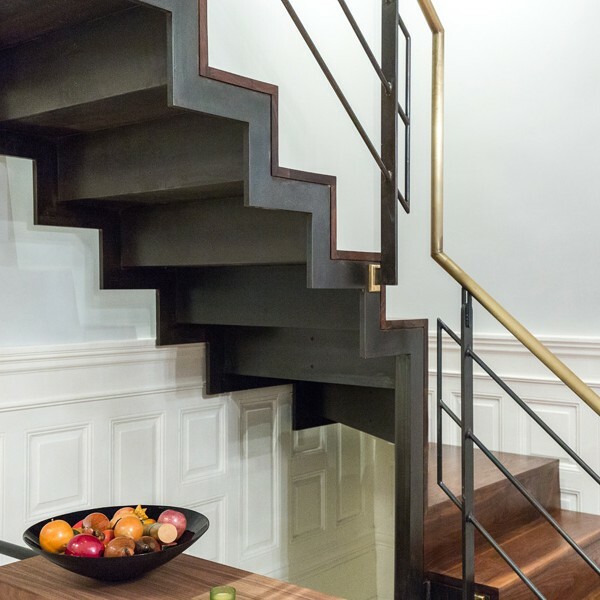 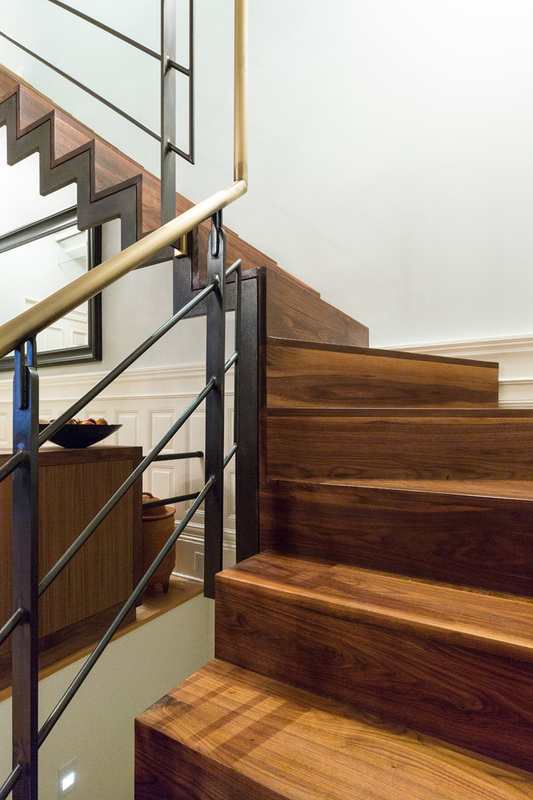 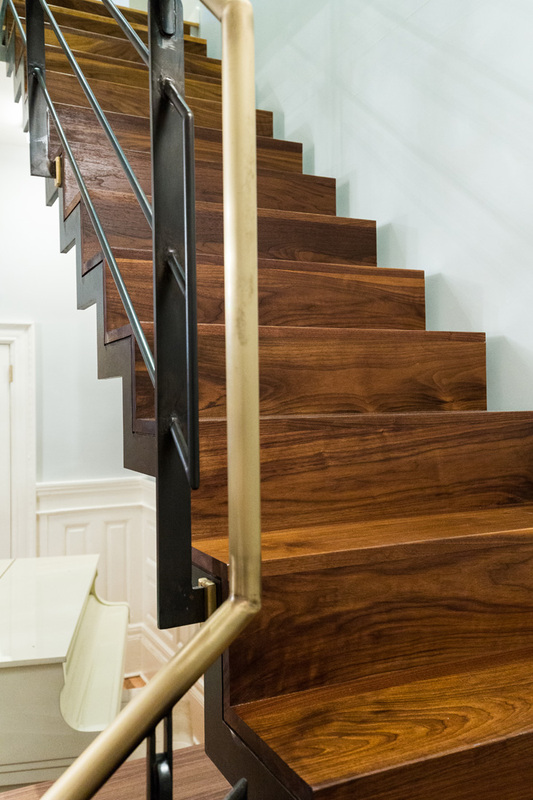 The centerpiece of this project is a magnificent custom blackened steel and walnut staircase leading up to a full floor, spectacular and luxurious Master Suite. 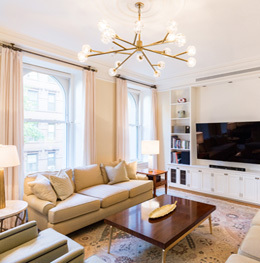 The lower level of the space was converted into a charming and sumptuous Guest Suite and a state of the art Media Room. 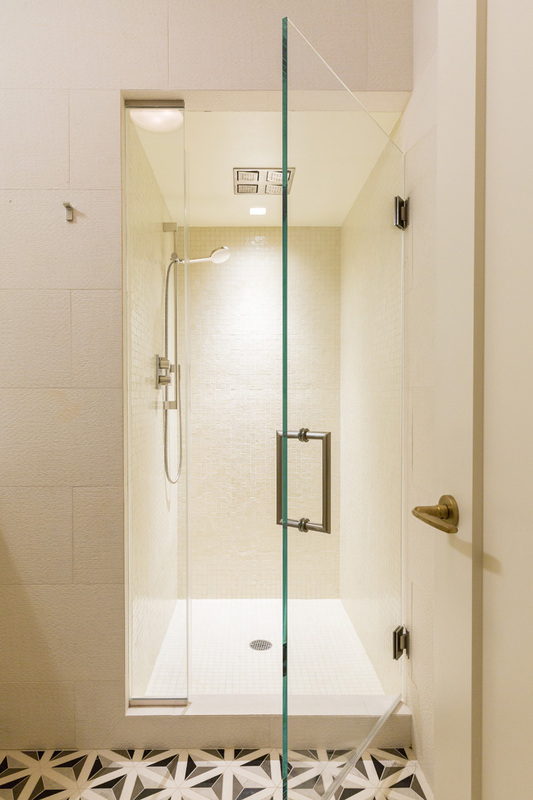 The Architect for this project was Katz Architecture LLC.